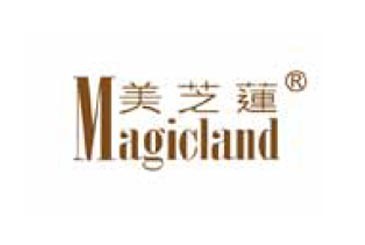 ● "Magicland" life elements from Hong Kong, is a Japanese brand origin.Using Japanese's technology. From the ancient volcanic rocks in the redox, thenextract the human body needs ionic liquid minerals：such as Ge, Se, Cr, Fe , Zn,I , Calcium , boron , cobalt, sodium more than 80 trace elements.You can quickly add the body's trace elements by drinking Trace Elementssolution. It starts catalyzing more than 5,000 kinds of enzymes in the humanbody it improves immunity, and comprehensively repairs the healing abilityof diseases. 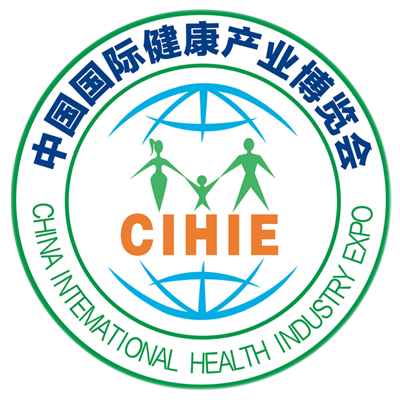 ●It is a nutritional supplement to treat cancer and speed upself-healing. ● Good effect on diabetes, hyperlipidemia and hyperglycemia. ●It is sold in the Japanese market for more than 28 years. 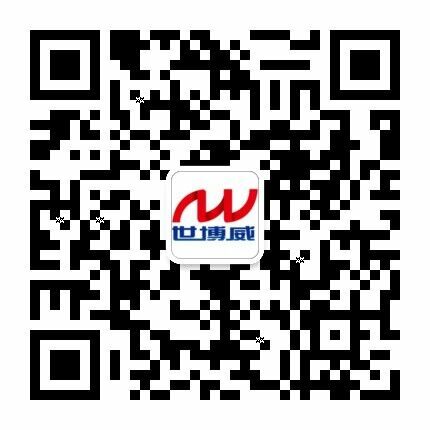 In Hong Kong, theTrace Elements solution is popularly sold in "Yu Hua" Chinese goods departmentStore , "Hau Fung" Chinese goods department Store , "Jian Yi Healthy Squares"department Store as well as in all the Chinese medicine health care chain andother stores.